Call centre phone systems are complicated and intricate networks of technology and the higher the demand placed on them, the more unique the specifications need to be. 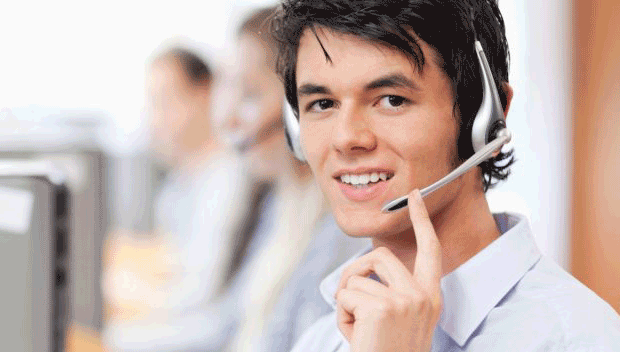 Our knowledge in this area ensures we offer contact centre solutions in the UK that are tailored to your needs. Our professional team has years of experience helping clients right across country find a comprehensive answer to their communication problems. No matter what the size of your organisation is, our contact centre phone system technology and software is designed to make your processes as streamlined and effective as possible. We work with you, putting your business first, to improve the connectivity and sales potential of your company. 5G Communications are an industry leader in call centre and contact centre phone systems solutions, and will give you a definite edge, lifting your business productivity and profitability. 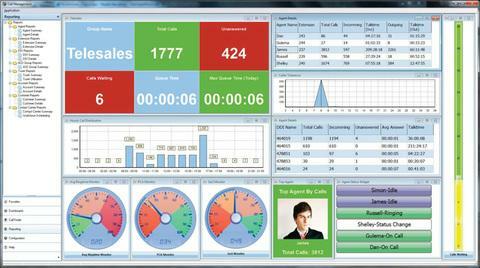 Have real-time stats of your contact centre activity at your fingertips with agent and supervisor desktop applications and wall board so that you can ensure your business is running as efficiently as possible! Agent desktop control modules give your agents access to their phones at the click of a mouse. All will have visibility of who is available and who is busy across your corporate phone system. Say goodbye to bungled call transfers and endless phone tag! Increase your customer satisfaction with intelligent call routing, making sure they speak to the right department, first time! Give priority to and route regular callers straight to the agent they last spoke to, along with their call history for the agent to see. Record both your voice calls and your agent’s desktop to evaluate agent performance on customer calls and in managing their input and information. A fantastic tool for staff training and quality assurance! What can you assist me with? We can assist with with setting up all aspects for your call centre phone system. Starting with a business phone system which supports VoIP and SIP to help reduce call costs and increase the number of people able to make and receive calls at once. Our providers will also look at the best price calling plans for your business, headset solutions for your employees and call centre specific equipment like call recording and playback devices. We can even help with 0800 and customised numbers. Just let us know in the Contact Form below. Why should I use a VoIP or SIP phone system solution? 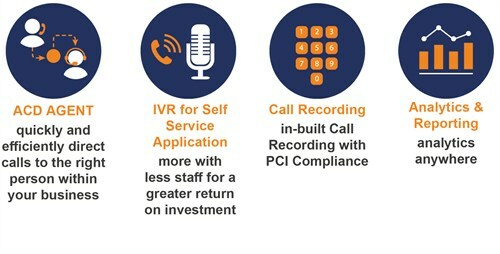 VoIP and SIP solutions are a great way to keep call costs at a minimum. They are also great for call centre phone system as they allow for a large number of calls to be made at once, reducing the limitations of traditional telephony. Where in the UK can you help me set up a call centre phone system? We can help you anywhere in the UK. Phone system equipment can be shipped to qualified technicians country wide for installation. ContactQ is a contact centre solution without unnecessary complexity, cost or technical overheads. It is compatible with all Ericsson-LG Enterprise PBX and has been designed to integrate seamlessly into customer businesses such as CRM or ERP applications. Manage all of your contacts – for email, chat, SMS, IM, and social media – the same way you manage your inbound and outbound voice interactions. Match callers with the most appropriate resources every time they contact you.